i love the first pic. The last one looks a little too edited..
Nags, thank you! I like the first one, too. But I love the second one just as much. Which part looks edited to you? For that matter, what does editing mean to you? Do you know that anything you do in-camera with a digital camera is editing? Most DSLR owners take pictures in the RAW format and then everything else is post-processing. But my fave will remian the one with the three fruits - great colours! 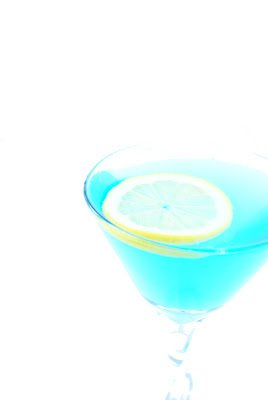 i love the blue haze - the picture and the drink! just need one now. i love the lime light - a unique shot for sure. 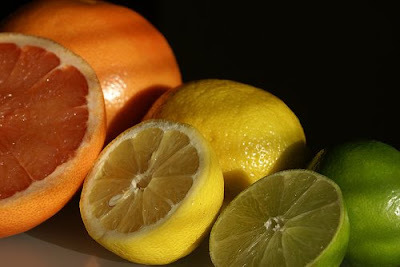 Orange+Lime+Lemon all the way :). Can't get more citrusy than that! Perfect composition for welcoming fall :). Manisha, it looks and sounds wonderful! You probably don't recognize me. I've been here many times before. I have a new identity and a new blog. I hope you visit and join the Geezer (a hint) on Twitter (which, I must remind you, you don't use often!). All the pics look fantastic! Hi, Manisha! I love Lime Light. Thanks for the reminder about Click- I am considering joining this month's but as we have sworn off bread for a while until Thanksgiving, I might have a hard tme finding a good subject. 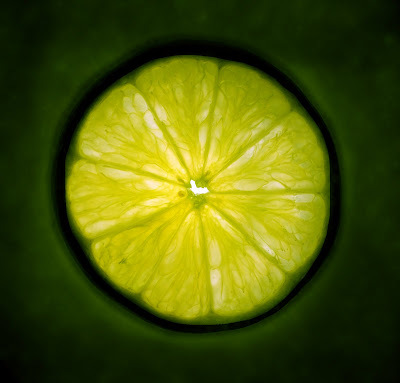 The Lime Light is intriguing, if i stare at it hard enough, it feels/seems like an Optical illusion, and THAT is cool. Enjoy the weather...and the beautiful drinks! My first time here i think (Atleast since I started blogging). 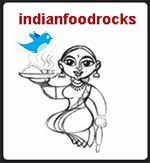 I have been seeing your name in Jugalbandi's blog..
what an great place u have here and what exquisite picutes. Just love every bit of it! !